From manufacturing battery eliminators to car radios, Motorola did it all until they became the biggest manufacturers of all communication devices. They were also responsible for the radio equipment for several NASA expedition, including the moon landing. Needless to stay, Motorola is a name that you can trust. With Motorola, you can be assured of constant innovation. This is why they get a good 10% of the global market among smartphone companies. Their operating systems are extremely user-friendly. 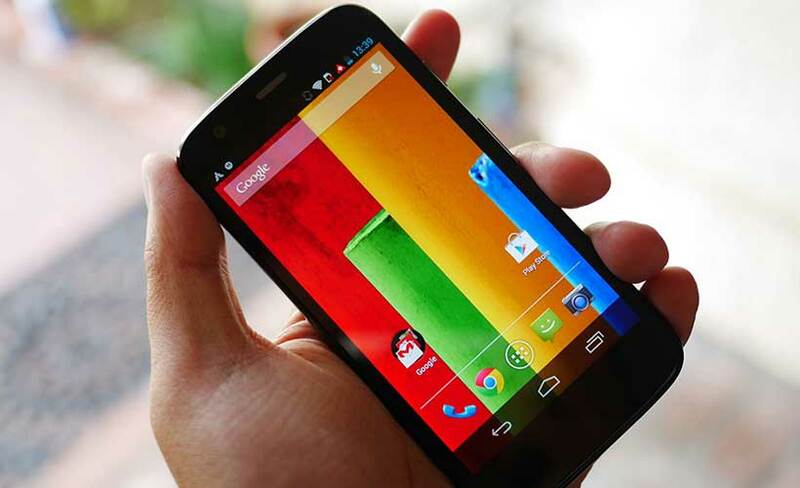 Their phones including Moto E and G offer 4G connectivity, great screen resolutions, and quad-core processors. You can get all this and more for the most competitive costs in the market. In addition to that, Motorola refrains from any unwanted decorative and novelty features that take away from storage space, making the handsets more practical. That way you can expect good speed from your smartphone, too. You can get Motorola handsets at great offers and deals. 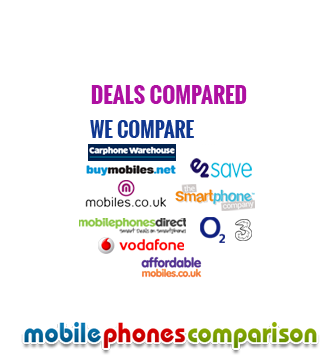 You can choose the deals based on your mobile data requirements and the call and SMS requirements. With monthly pay deals, you can get the handset for no cost all and enjoy data up to 2GB, up to 1000 minutes of call time and almost 5000 texts. Additional features that you can look for in these deals include tethering, overseas usage, and unlimited tariff. The best deals start at as low as $5 per month and will usually come with a 24-month contract.